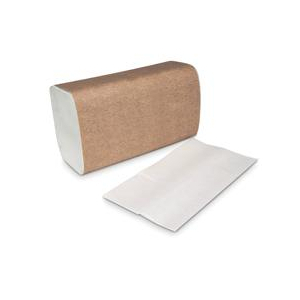 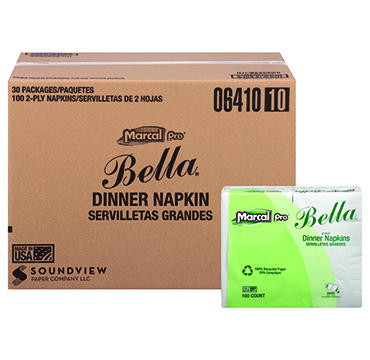 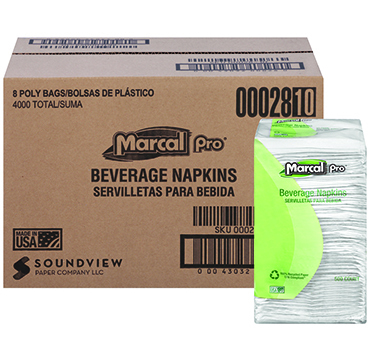 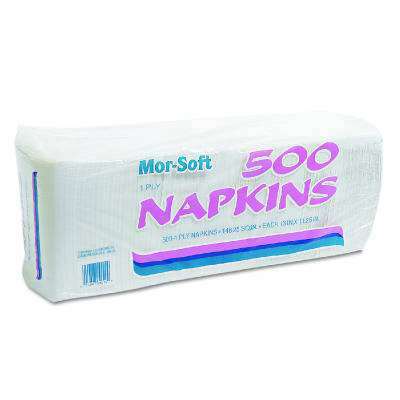 Disposable Paper Napkins - MDS Associates, Inc. 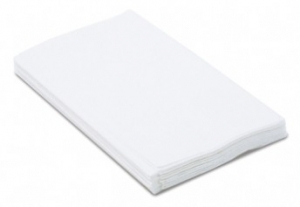 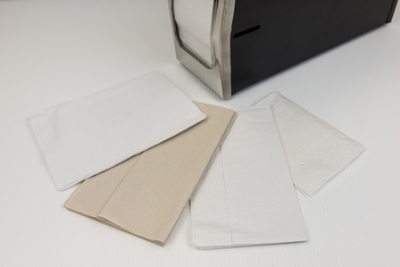 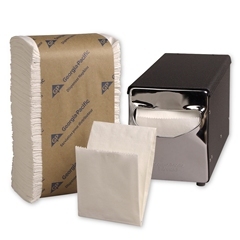 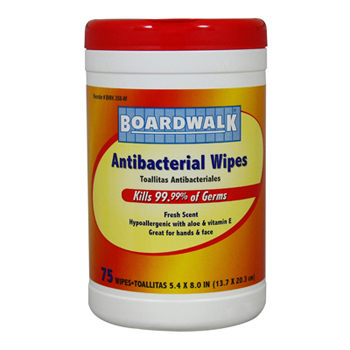 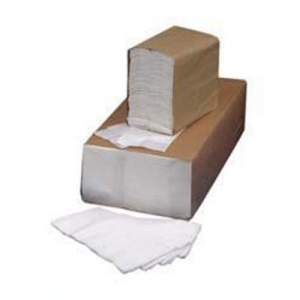 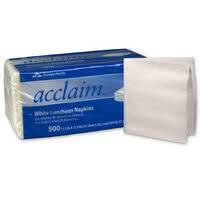 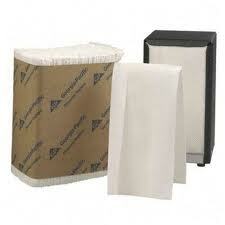 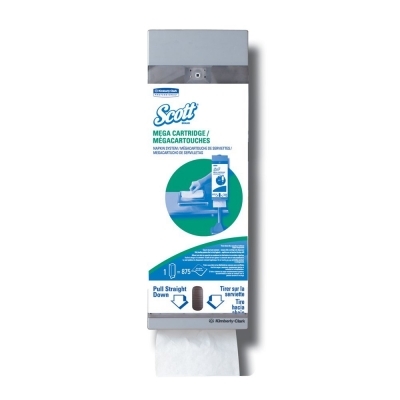 Disposable paper napkins are a necessity, no matter what kind of food service operation you run. 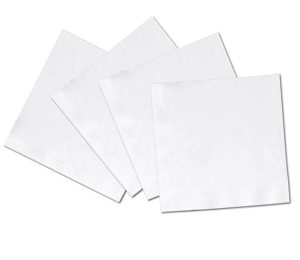 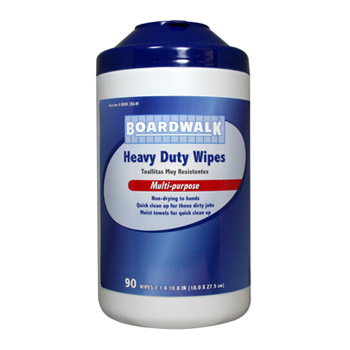 Whether you need some of our bulk-packed dispenser napkins or some of our multicolored beverage napkins, we can help you find exactly what you are looking for.